One in 11 people in Minnesota are hungry. September is Hunger Action Month, a nationwide campaign to mobilize the public to take action against hunger. 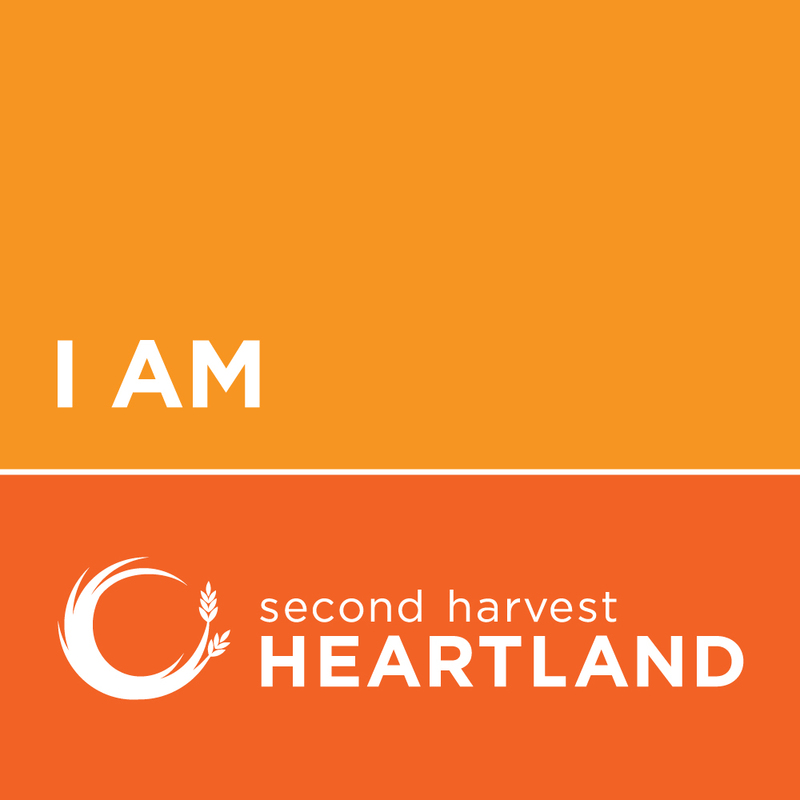 As a member of Feeding America's nationwide network of food banks, we're asking you to support Second Harvest Heartland and those we serve by taking action to raise awareness about the problem of hunger in our service area. Show your support by wearing orange on September 13 for Hunger Action Day and all month long. You can also attend a fun event, host a virtual drive, and dedicate your Facebooks status. Check out more ways to get involved below. Join Second Harvest Heartland and the hunger relief community for Hunger Action Day on September 13. Wear orange, dedicate your Facebook status, host a Food & Fund Drive, or visit the Take Action section for other unique ways you can create hunger awareness. Local businesses and individuals will be going orange all day long—join us! Welcome autumn and discover a fresh crop of home decorating trends and fall inspiration with a $5 self-guided tour through Bachman’s Fall Ideas House! 20% of Ideas House admission proceeds benefit Second Harvest Heartland. Visit the Rotunda at Mall of America on Saturday, September 15 and watch the sculptures take shape throughout the day. Guests can vote for their favorite sculpture, with awards presented on Monday, September 17 at 6:00 pm. Designs will be on display through Monday, September 17. Our friends at George & the Dragon Pub in Minneapolis are once again helping our hungry neighbors. For every meal served during September, George & the Dragon will donate TWO meals to Second Harvest Heartland. Stop by for a delicious meal and give two to those in need in our community. For every pint of Deschutes Fresh Haze IPA purchased during the month of September, $1 will go towards feeding hungry neighbors. Enjoy a pint of Fresh Haze at local Cara Pubs including Cooper, The Liffey, The Local, and Kierans. Rock and country band, Tailspin, will be holding its 14th annual concert at Schuller's Tavern to benefit Second Harvest Heartland. Go orange for hunger relief! Why go orange? Going orange provides an opportunity for people across the country to unify and show their support of hunger relief and raise awareness of hunger and the rising need in our communities. Wear the color orange on September 13, Hunger Action Day, and all month long. 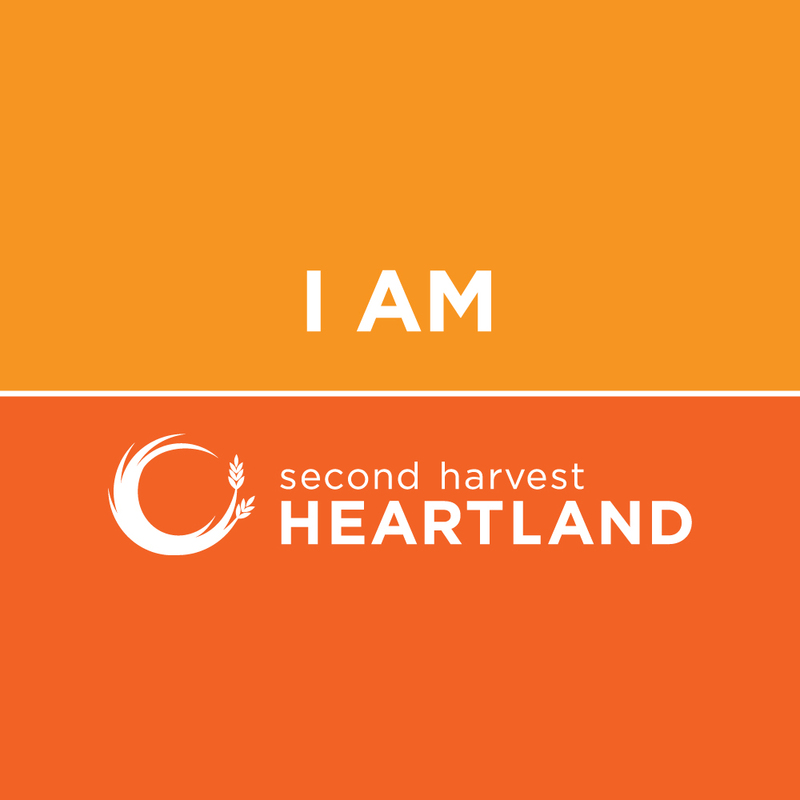 Share a pic of you wearing orange on social media with @2harvest and use the hashtag #HungerActionMonth. Make your Facebook and Twitter profiles orange this September. Turn a building, your office, cubicle or your home orange to raise awareness. Whether you choose to host a virtual drive or want to go the more traditional route, your drive will make a meaningful difference during Hunger Action Month. These educational resources and tools can help you learn more about hunger and its affects. Guide to Hands-on Learning – learn more about hunger and actions that may be taken to tackle a growing need in our communities. Minnesota Hunger 101 Simulation– a unique role play simulations where participants take on the life circumstances of someone in Minnesota at risk for hunger. Hunger never takes a break. Becoming a Monthly Giver is an easy and convenient way to bring hope to kids, families and seniors all year long. Supporting the work of Second Harvest Heartland is sometimes as easy as shopping at your favorite local business. Check out ongoing promotions designed to promote awareness and help us bring more food to hungry people. Whether it’s sorting and packing food, making phone calls, distributing food to clients or serving on our ambassador’s bureau, we have many ways to put your skills to work. Get the facts on hunger, what it looks like in Minnesota, and how it affects individuals and the communities in which they live. 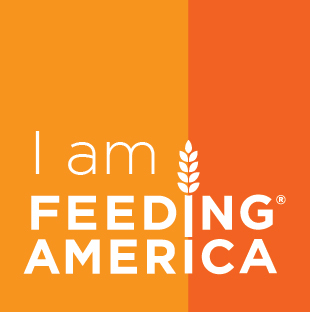 Dedicate your Facebook, Instagram, and Twitter profiles to hunger awareness for the month. Tag Second Harvest Heartland on social media and use hashtag #HungerActionMonth to join the hunger awareness conversation.